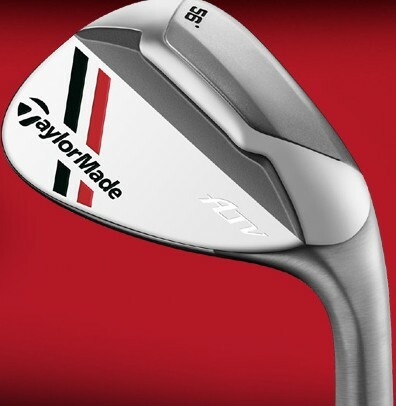 The latest from TaylorMade is the ATV wedge. Essentially a wide sole wedge with lots of toe and heel relief and center weighting. They are promoting it as being able to hit from tight lies, rough, fairway and bunkers plus chips and pitches. TMaG has never hit a home run with their wedges – not that they weren’t good wedges just not outstanding. Maybe the ATV will change that for the better.